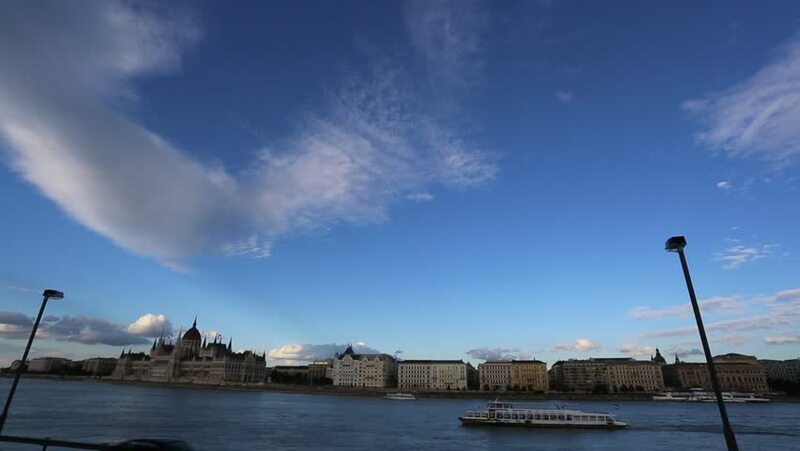 BUDAPEST, HUNGARY - SEPTEMBER 23: View over the city and the Danube river on September 23, 2014 in Budapest, Hungary. 4k00:09 PRAGUE, MAR, 2015. Vtlava River Prague, timelapse moving. 4k00:104k footage view of Kampung Ayer or water village with a boat pass through Kedayan river and Sungai Kebun bridge.